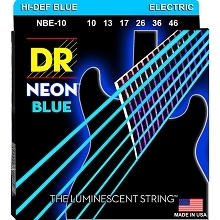 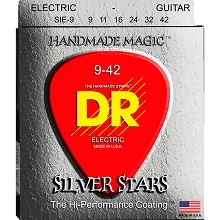 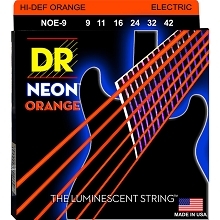 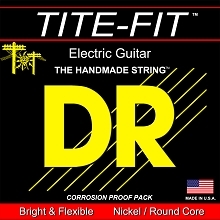 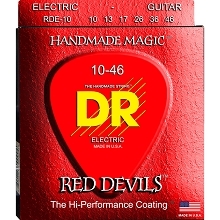 DR Tite-Fit round wound nickel plated steel electric guitar strings are made to be your go-to string. 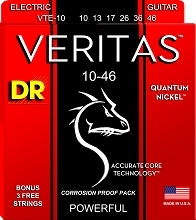 They are available in a wide range of string gauges. 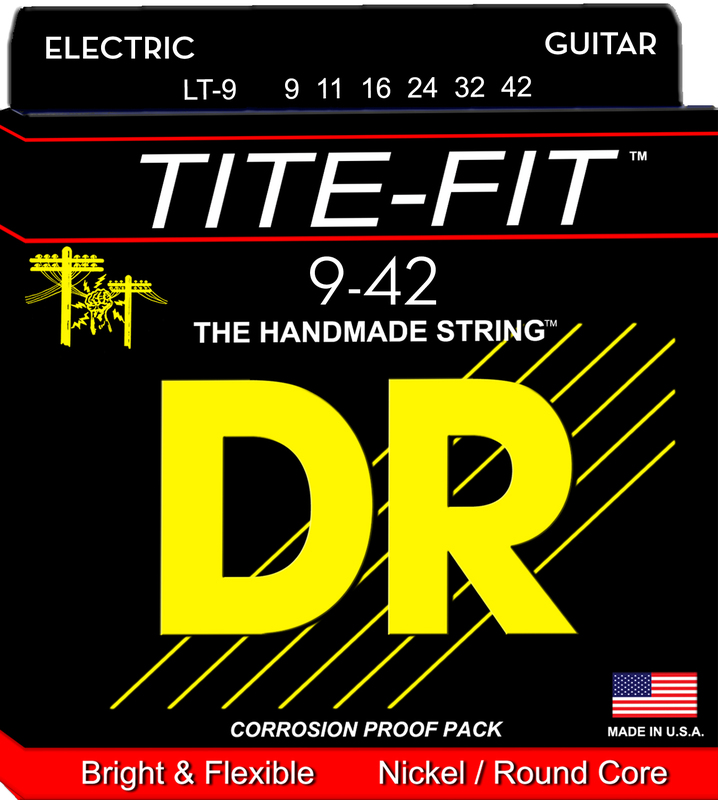 What makes DR Tite-Fit Guitar Strings stand out is their Round Core wire which allows for easier bending, greater sustain and harmonics. 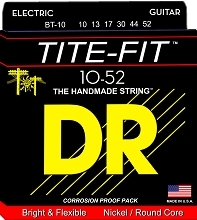 You will love DR Tite-Fit Gutiar Strings for their flexibility, tone and long life. 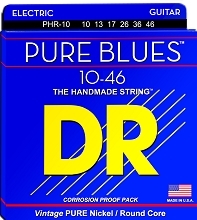 Use them for all styles of music from Rock, Blues, Metal, Jazz, Funk and Fusion. 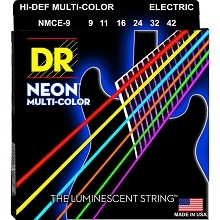 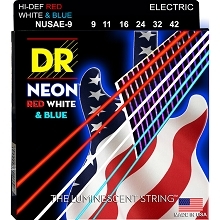 They are a great all around string set!